This AGM happened in 2015 for F&N’s 2014 financial year and is the very first meeting I fell asleep at. Really. And yes, it was rude of me! 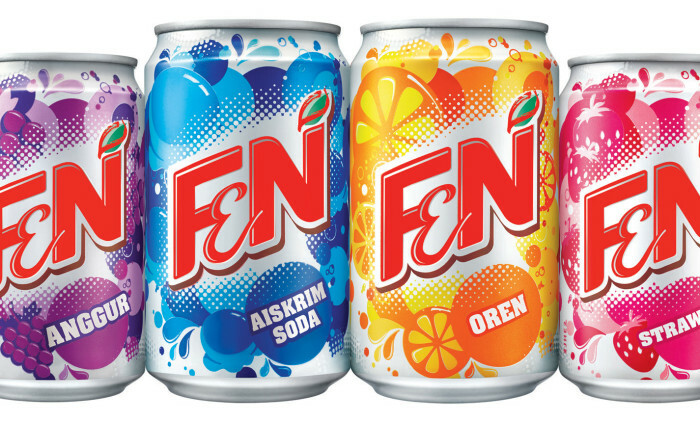 F&N owns branded beverages such as the isotonic drink ‘100 Plus’, soya milk ‘Nutrisoy’ and other flavored drinks branded under ‘F&N Seasons’. In fact, according to the company’s annual report, these few key products are the number one brand in their categories in Singapore and Malaysia. The kind of businesses F&N owns might explain why I fell asleep: a stable, ‘boring’ business with resilient revenues and earnings regardless of market conditions. F&N has been a stable and predictable investment allowing its loyal shareholders to sleep well for the past 130 years. If you have never invested in a Thai company before, F&N gives you a preview to how a Thai would conduct an AGM. The new owner of F&N is Thai billionaire Chareon Sirivadhanabhakdi. He spoke Thai during the 2014 AGM. Thankfully, his speech was translated to English for the benefit of the English-speaking crowd like me. Sirivadhanabhakdi was quiet and didn’t answer any shareholder questions during the meeting which could be due to the language barrier. F&N is in the process of finding an independent valuer to reassess the valuation of its 55% stake in Limited after a disagreement on the offer price. Myanmar Brewery markets Myanmar Beer which is the best-selling beer in the country. The initial offer price valued F&N’s stake in Myanmar Brewery at only US$246 million – only 7.5 times earnings. The low price is extremely good value for the buyer but highly unfavorable to F&N the seller. Though F&N will book a one-time profit after the sale, they will lose one of its fastest growing subsidiaries that contributed 38% of F&N’s 2014 earnings before interest and tax (based on a Phillip Securities Research estimate). Printing and publishing is a drag to F&N since it requires large CAPEX, offers cutthroat margins, and is non-complementary to F&N’s core beverage business. However Sirivadhanabhakdi isn’t interested in selling the business division so the management will seek ways to grow it instead. F&N’s $96 million investment in Fung Choi Media has turned sour after the company was suspended from trading publicly last year. While shareholders will understandably question F&N’s internal investment and auditing process, the management has made the right call in writing off the investment from its balance sheet. The total capital employed by F&N in 2014 was $2.2 billion which consisted of 92% equity, 5% debt, and 2% other non-current liabilities. (Total not 100% due to rounding.) One shareholder asked: ‘Why is there a huge reliance on equity that translates to a return on equity of only 5.2%? Isn’t debt cheaper than equity?’ The management replied that F&N has generously returned excess capital to shareholders which reduced its net asset value from S$8.8 billion to S$2.2 billion. In other words, F&N’s balance sheet shrank substantially in the past twelve months and it is a much smaller company now than it used to be. If F&N’s NAV drops to a billion dollars, the company might be a target for any opportunistic acquisition. F&N’s dairy business contributed 45% of total revenue in 2014. But the division has seen earnings before interest and tax decline from $59 million to $56 million despite a 5% growth in sales year on year. The drop in profit was due to rising commodity prices and government price controls in Thailand following a change of government. However, the situation has eased now and the margin for this segment should improve in the near future. Love these summary updates on companies? 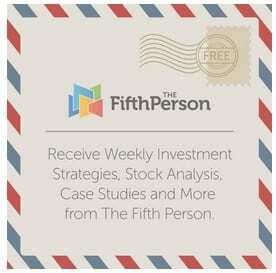 – Get more AGM updates from your favorite companies here.